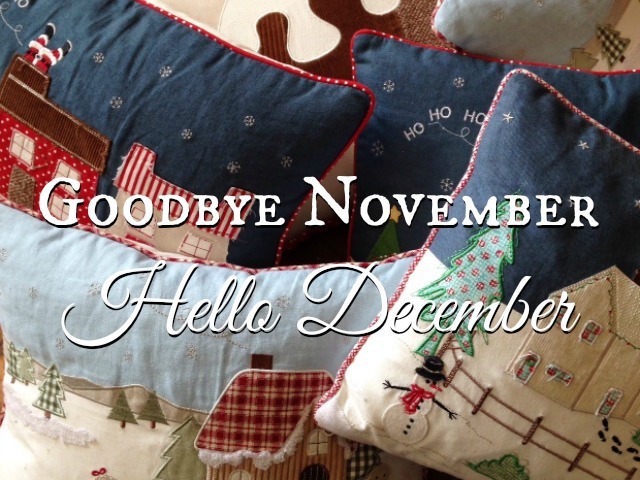 This month, I am joining Elizabeth from Rosalilium for Blog Every Day in November #BEDN 2015. This blogging challenge is to encourage the participates to focus on blogging every day in November. I still find it hard to schedule time into my day to blog and accomplish all the different ideas for my blog. I ended up publishing 11 blog posts in November which is twice as many as October. I did not accomplish daily blog posts but I was actually researching and drafting up many December posts and future blog posts. I love Christmas so I think December will have increased traffic and blog posts. The my most popular post was Selfridges 2015 Beauty Advent Calendar Giveaway. I co-hosted this giveaway with Anna in Wonderland and a group of other bloggers. This giveaway had almost 12,000 entries. The increased traffic is reflected in my social media numbers below. Selected as a 2016 Play Patrol Vlogger for Bigjigs Toys. For the first 6 months of 2016, I will be reviewing a Bigjigs Toys and creating a video. There is 6 vloggers selected and I look forward to this new opportunity. I was thrilled to be selected as "Super Blogger" for Mums in the Know. This is new program that Mums in the Know is developing to work with parent bloggers and I am really honoured to be part of the time. More details to come in the future. I previously worked as an Area Manager for Mums in the Know. I have lots of fun Christmas crafts that I want to try to complete this month and do some baking. Bumblebee Boy's 1st birthday is in December so we will have lots of celebrating.